Take part in the making of my first album "Sadtimes" in limited edition digipack which will be mixed and mastered by r3myboy. 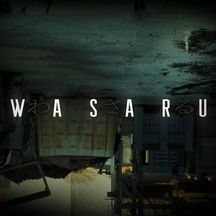 After traveling through Europe for several years with his punk rock band, Wasaru abandons his bass guitar in 2004 and discovers the pleasure of composing music on his computer. He then became consumed with the desire to make electronic music creating insane tracks in instrumental electronic, abstract, trip hop and downtempo music. 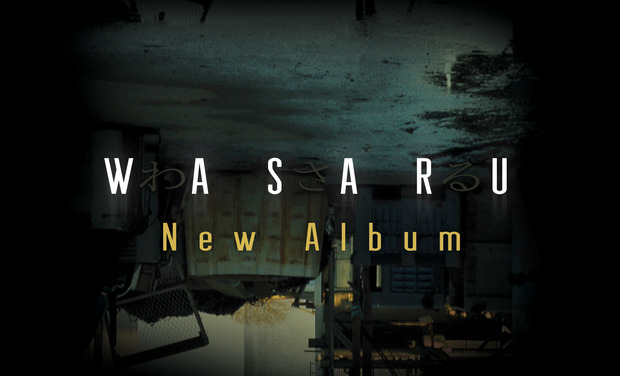 Wasaru has spent most of 2015 producing his first physical album, which will be professionally mixed and mastered. He has worked on this hip hop album (titled "Sadtimes") nearly four years with selected artists. Wasaru dreamed of combining lots of different emotions and amazing artists from all over the world from the US to England to Korea and Japan on his new release. This album invites us to a trip across different destinations and emotions. 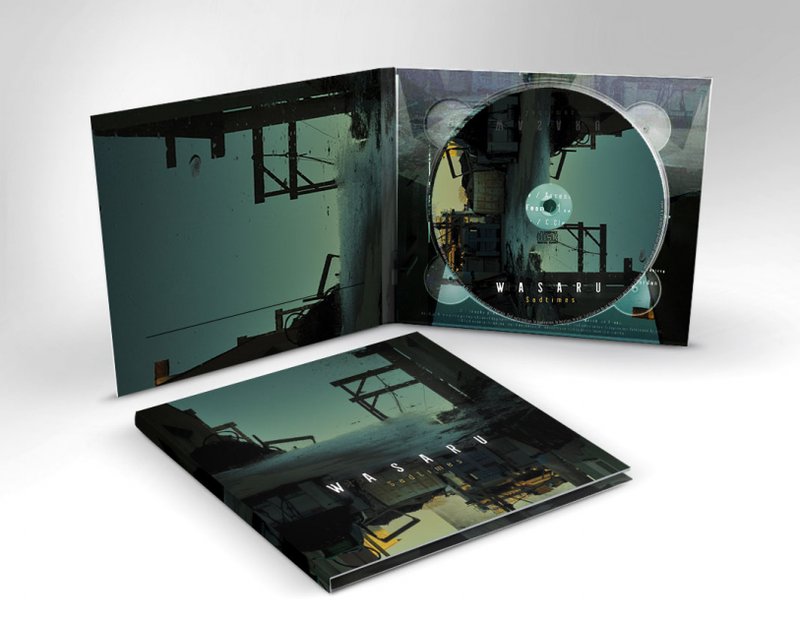 For his first physical album, Wasaru wants to create images as beautiful as his beats : a Digipack with a neat design and booklet. Thanks to Kiss Kiss Bank Bank, you can make this adventure possible. If the goal is hit, you will receive the rewards. Otherwise, you will get your money back. • 1600 € : recording and mastering by R3myBoy. 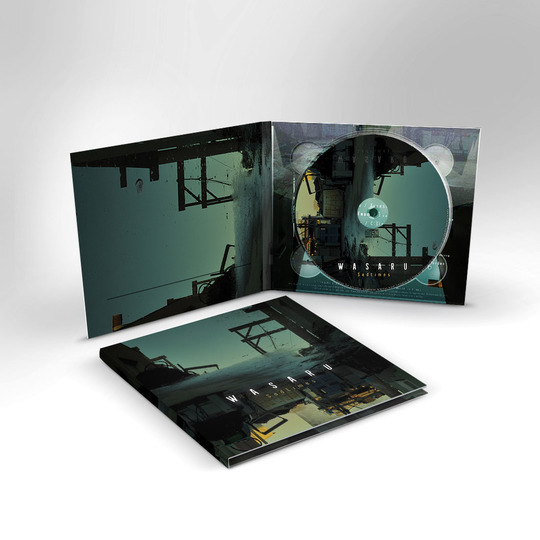 • 3000€ : Pressing a Digipack 3 panels / 2CDs with instrumental version of the album. • 3500€ : More tracks on the album. • 5000€ : A music video. Digital Download in High Quality (WAV/FLAC/MP3) + Your name listed in a special "Thank You" to be posted on the official website & facebook + Digital Artwork + Access to every step of the album making process. Digipack album (limited edition) sent by regular mail + 1 Exclusive bonus track + Stickers + All previous rewards. Your name listed on the "thank you" page of the booklet + Badge and Stickers + Digital instrumental version of the album (WAV/FLAC/MP3) + All previous rewards. 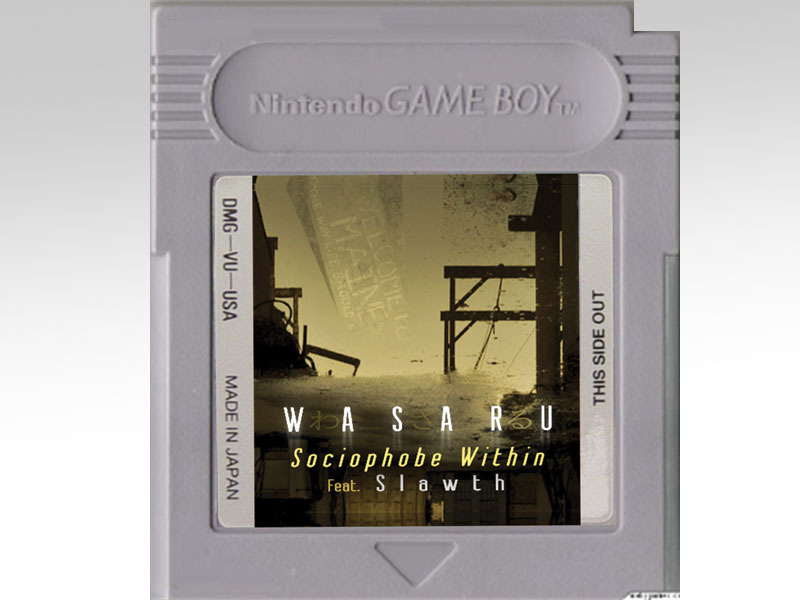 Gameboy cartridge "Sociophobe Within" (seen in the music video) + 2 Exclusive bonus tracks + Personalised hand-written thank you + All previous rewards. 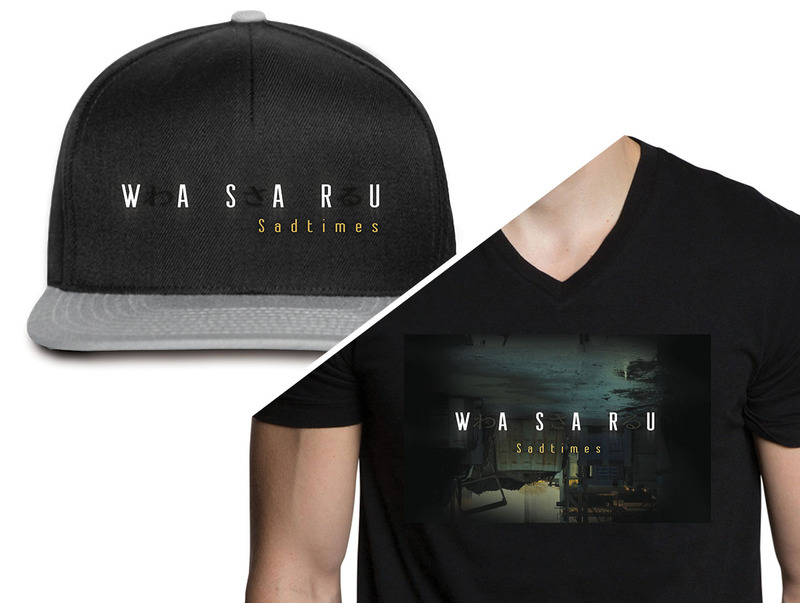 "Wasaru" T-Shirt OR Cap (limited edition) + Your name included in a special "thank you" track + The Eternal Gratitude of all involved + All previous rewards. The original costume used in the music video "Sociophobe Within" ( Hood cape, 5kg of cables and a functionnal game boy with the original cartridge) + All previous rewards.